The Weeknd was on the search for the fan who painted this epic picture of him. 3. 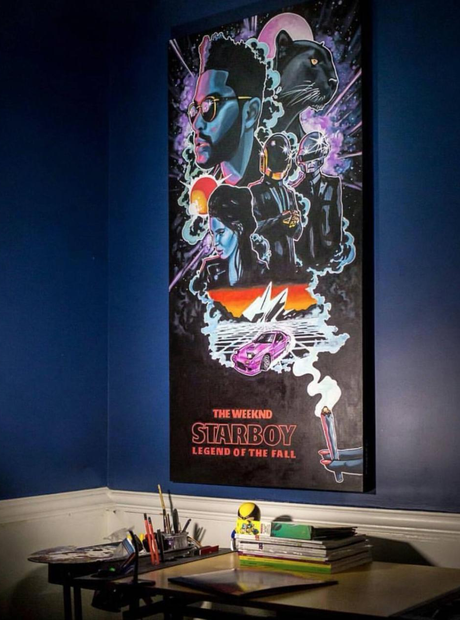 The Weeknd was on the search for the fan who painted this epic picture of him.